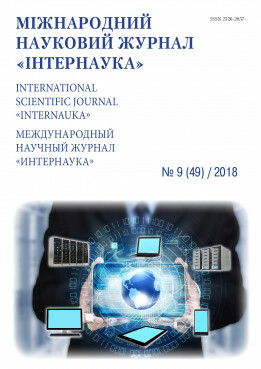 Akymov V. Deep learning algorithms for classification of skin diseases // International scientific journal "Internauka". — 2018. — №9.